Happy New Year! 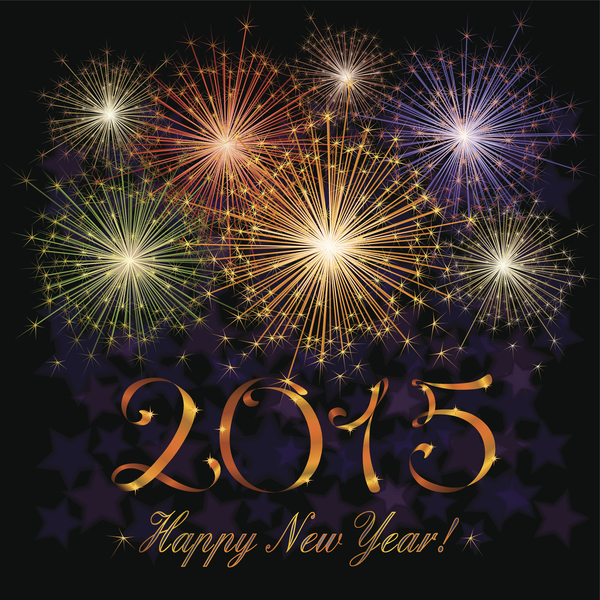 May 2015 bring you great health and prosperity. This entry was posted on Wednesday, December 31st, 2014 at 7:03 pm. Both comments and pings are currently closed.